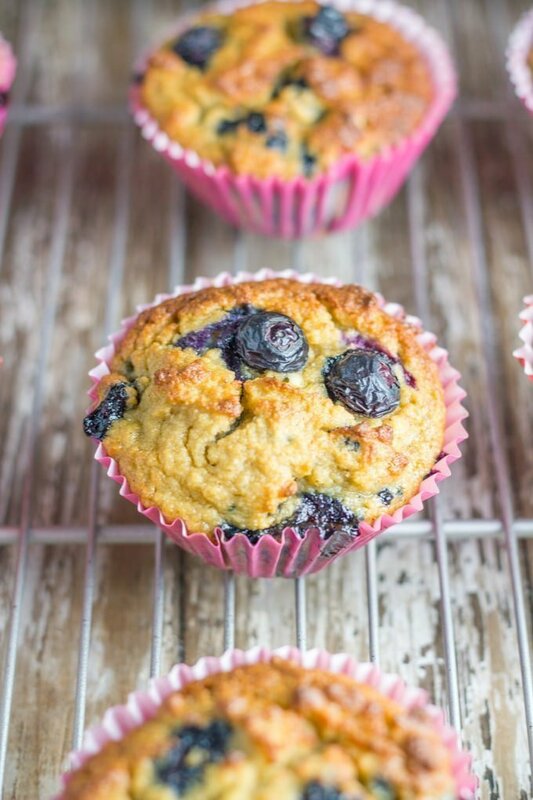 These easy to make gluten free blueberry muffins takes around 10 minutes to prepare and 30 minutes to bake and they will make a great addition to your child’s lunchbox. 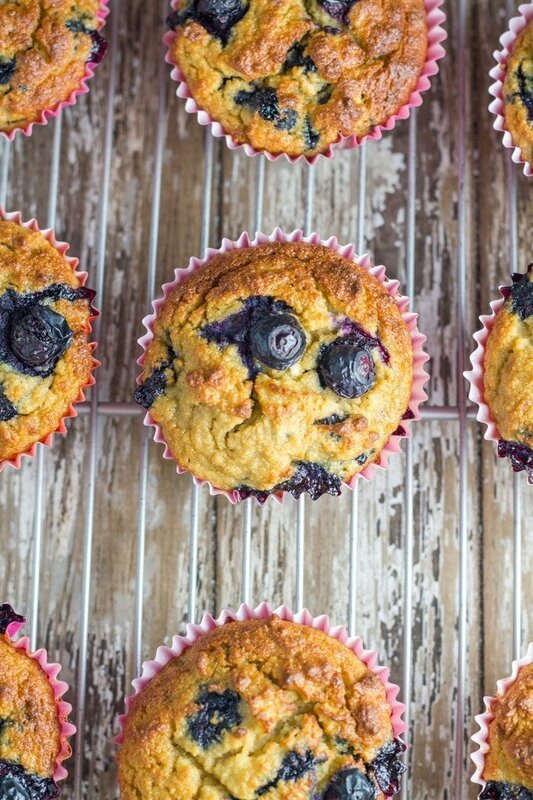 What is not to love about Blueberry Muffins, especially when they are gluten, dairy, nut and refined sugar free? They are super easy to make and only involve a couple of steps to make. 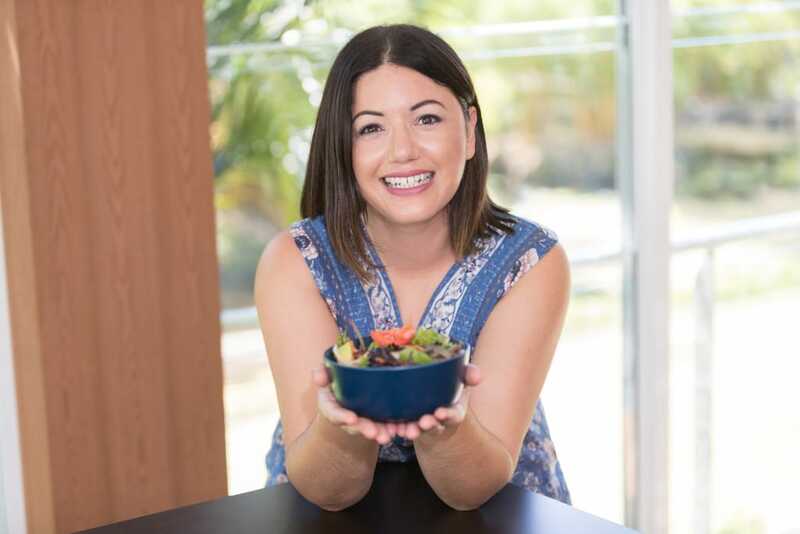 They make a great school snack if your kids are able to have nuts and eggs at their school, otherwise they will make a great after school snack. If you are after some other snack ideas, then check out my Gluten Free Banana & Macadamia Bread, Sweet Potato Brownies, Banana Mug Cake and Raw Caramel Macadamia Bliss Balls. Blueberry Muffins. These easy to make muffins takes around 10 minutes to prepare and 30 minutes to bake and they will make a great addition to your child's lunchbox. In a large bowl, combine the coconut flour and baking powder. In another bowl, whisk together the eggs, coconut oil, coconut milk, maple syrup and vanilla extract. Add the wet mixture to the dry mixture, mixing thoroughly to combine. Fold in the blueberries. Spoon the batter into lined muffin trays and place in the oven for 25-30 minutes until golden and a toothpick inserted into the center of a muffin comes out clean. Leave to cool on a wire cooling rack.